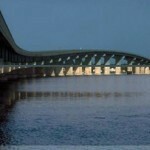 Direct route between U.S. 17 & 64 opens in Washington Co.
A long-awaited direct connection for drivers who use the Albemarle Sound Bridge to travel between U.S. 17 and U.S. 64 opened to traffic in Washington County last week. 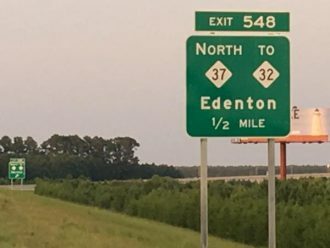 The N.C. 37 Connector starts at exit 548 on U.S. 64 and travels north along a portion of Beasley Road. A newly-constructed road then continues to the old U.S. 64 intersection where N.C. 32 and N.C. 94 connect between Roper and Creswell. 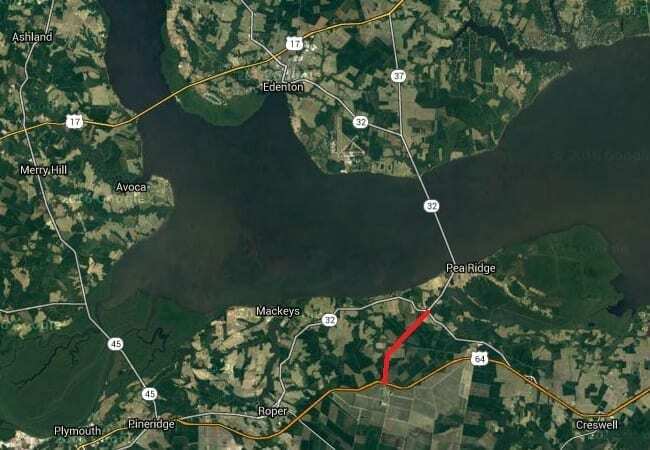 “This project now provides a more direct connection to U.S. 17 for those seeking points north of the Albemarle Sound, and also helps motorists looking to more directly access U.S. 64,” NCDOT division one engineer Jerry Jennings said. The 3.3-mile road cost an estimated $8.6 million and took just over two years for Barnhill Contracting to complete.